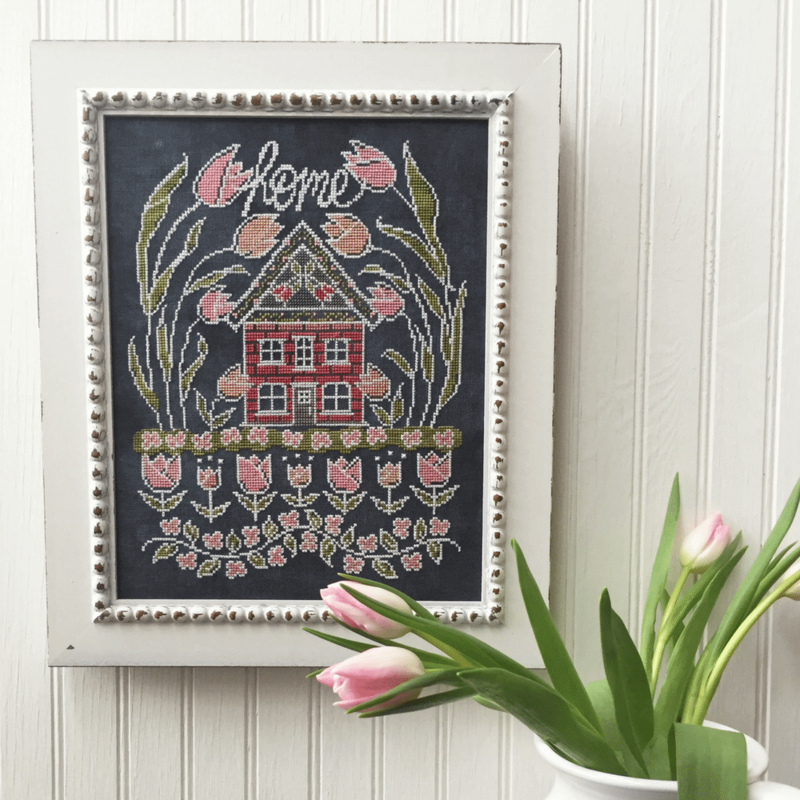 My design style has always tended towards bold motifs & rich color. 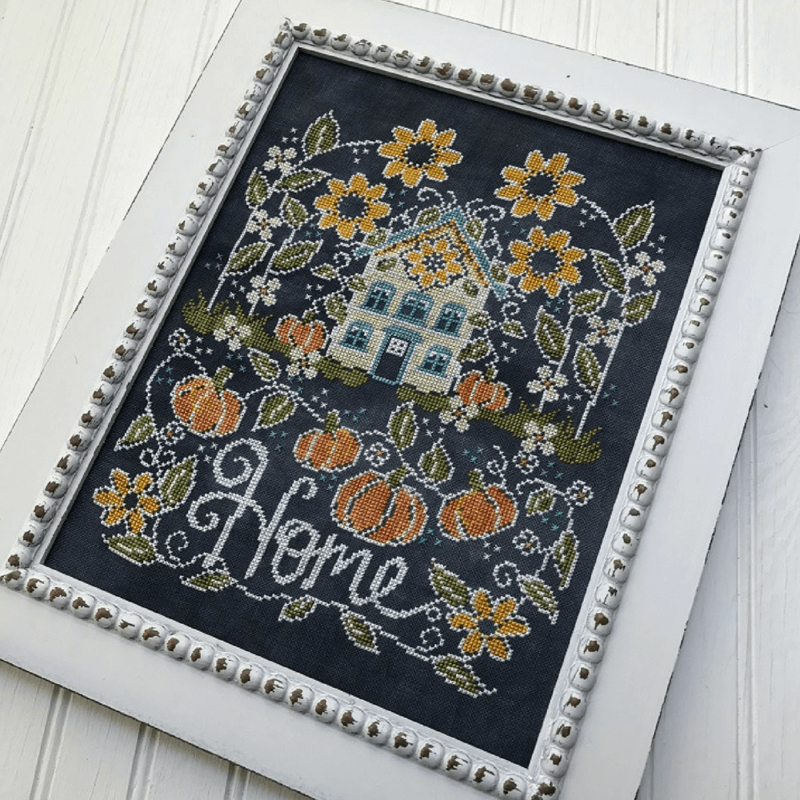 I became fascinated with chalk art several years ago. 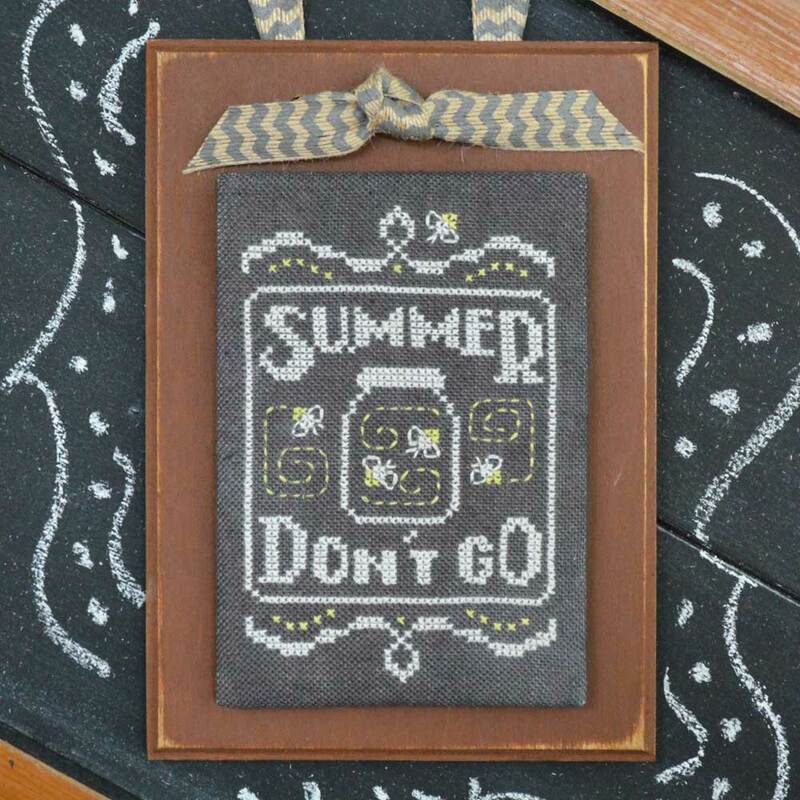 I included bold graphics & lettering in my timeless monthly Chalk series 'A Year in Chalk'. 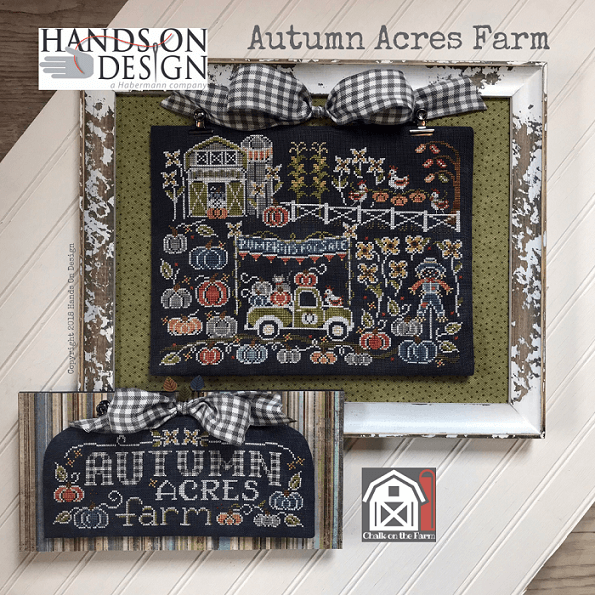 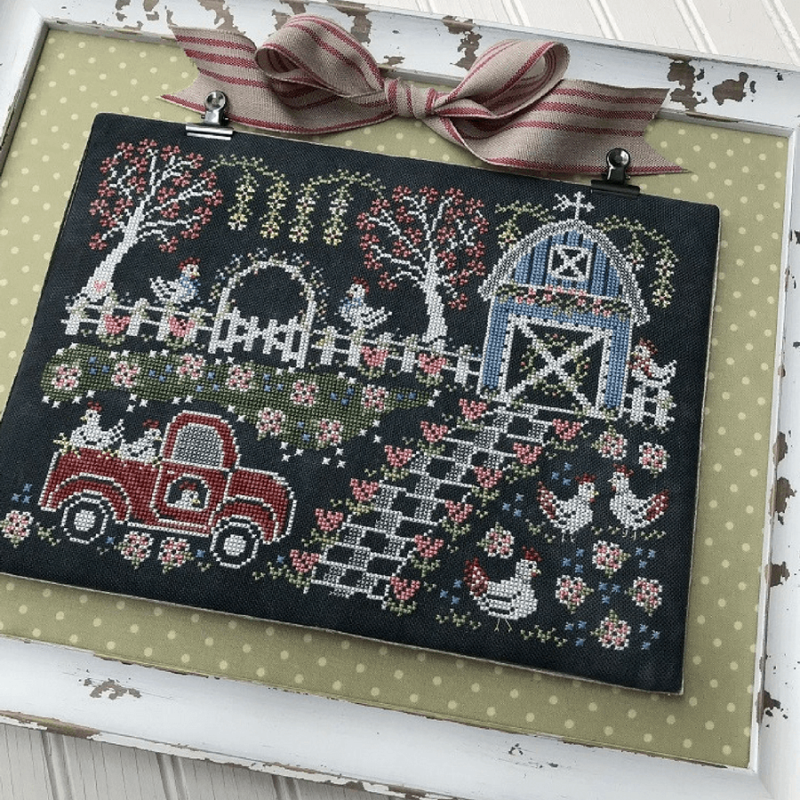 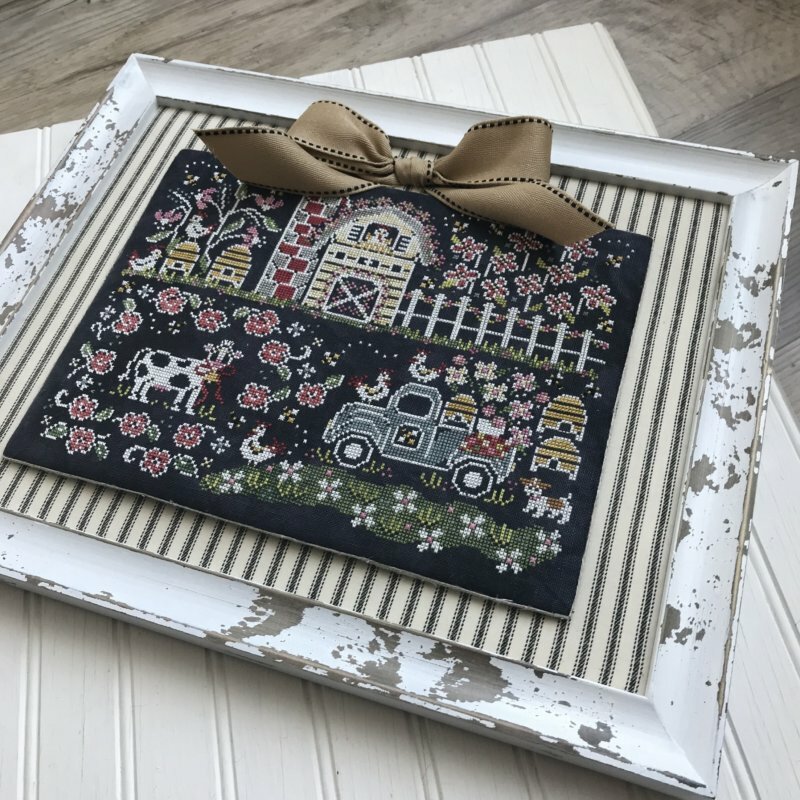 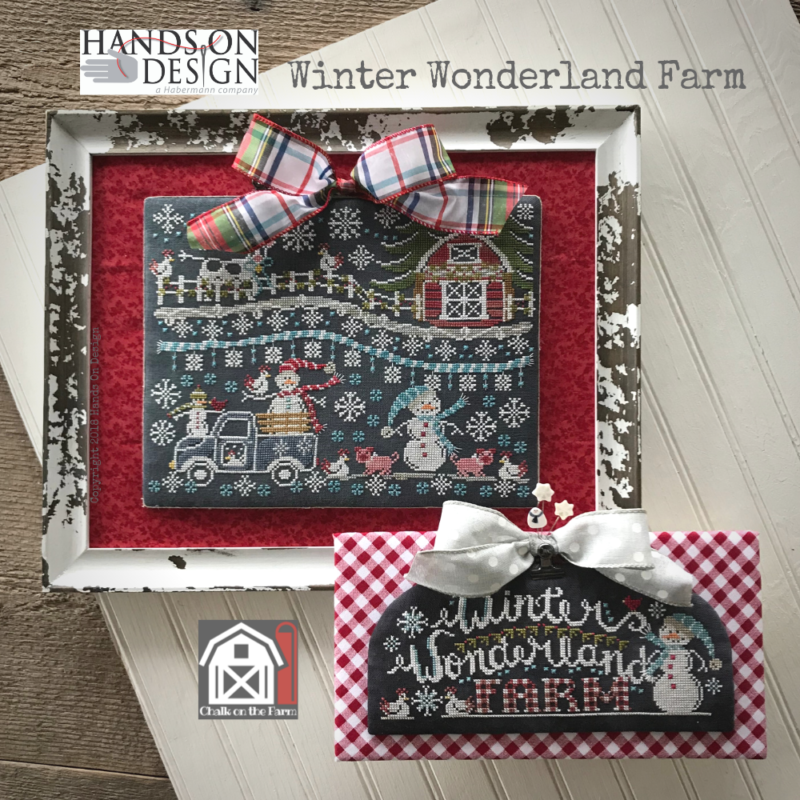 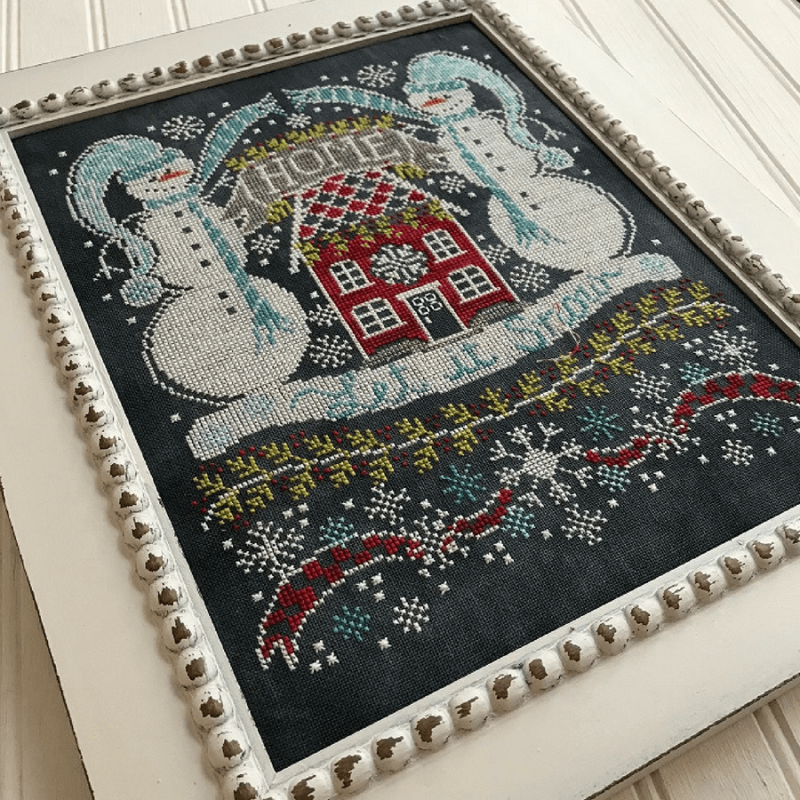 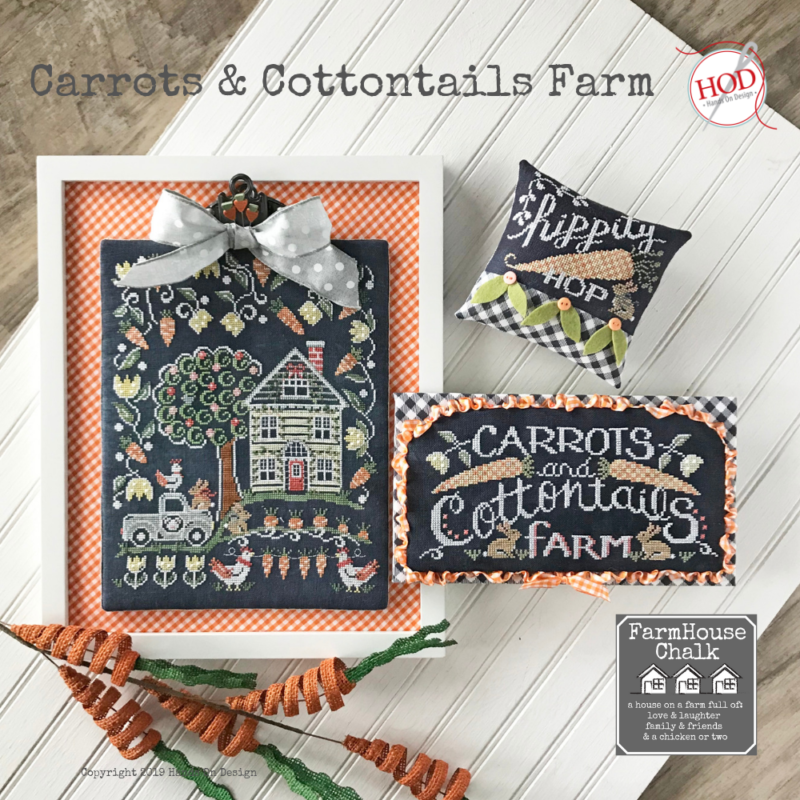 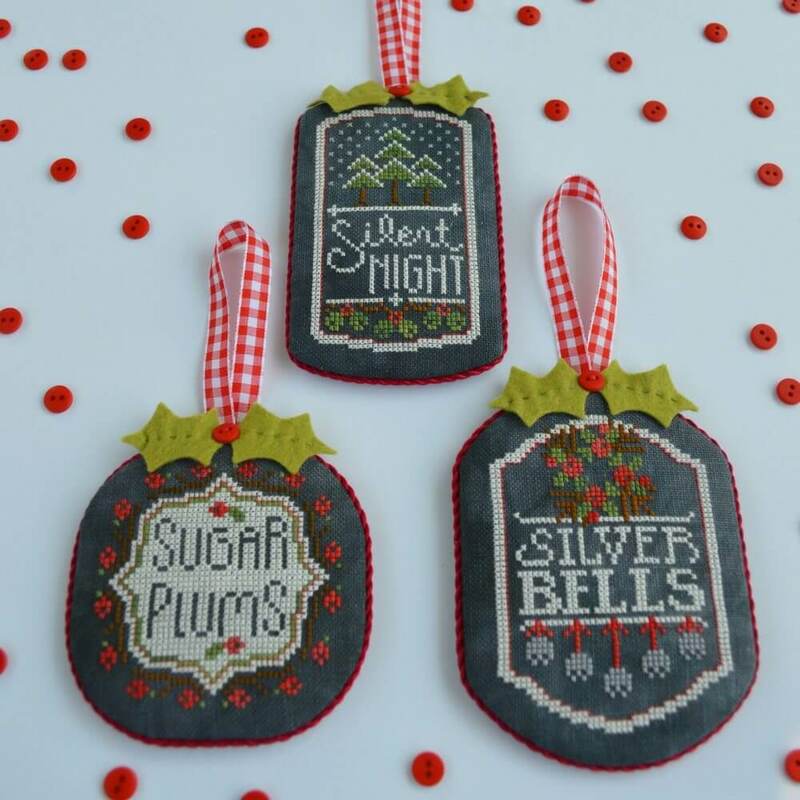 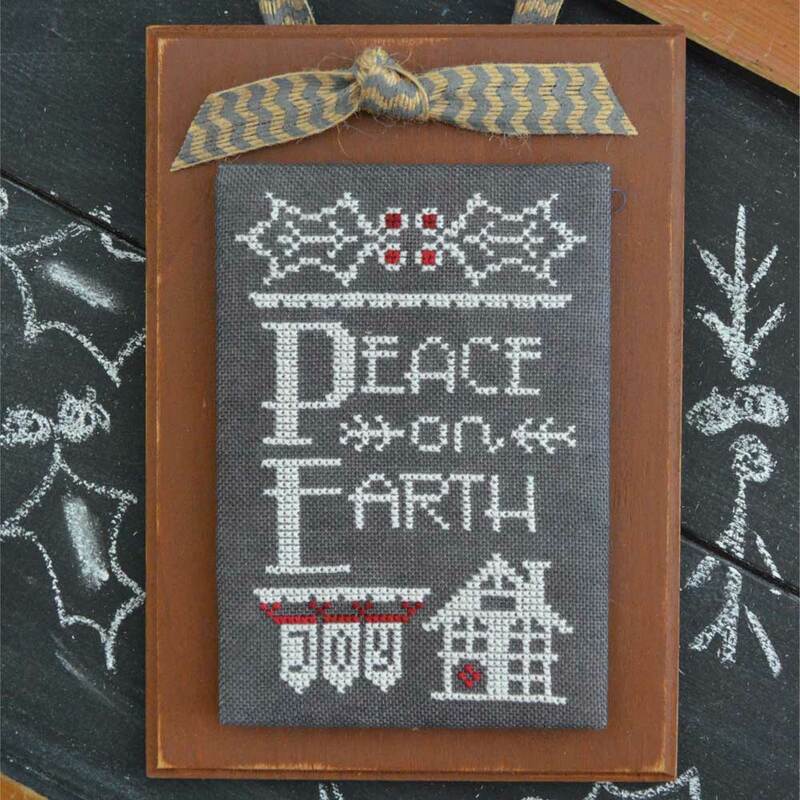 More Chalk cross stitch has followed through a chalk art to chalk cross stitch collaboration with chalk artist Priscilla Blain - we have worked on several series to celebrate the seasons at Home & On the Farm. 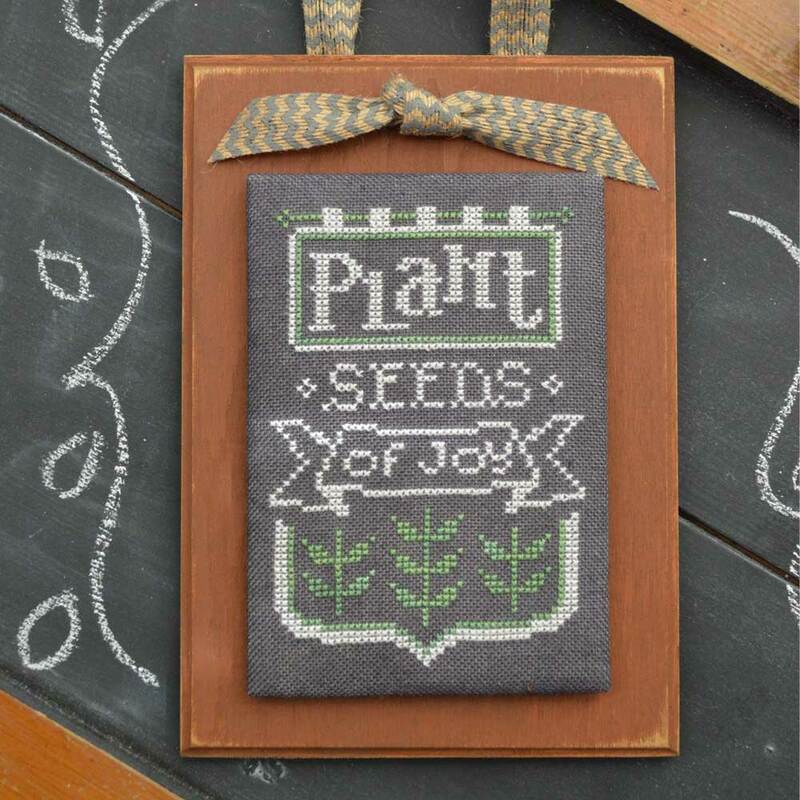 This is a great think-out-side-the-box project for finishing. 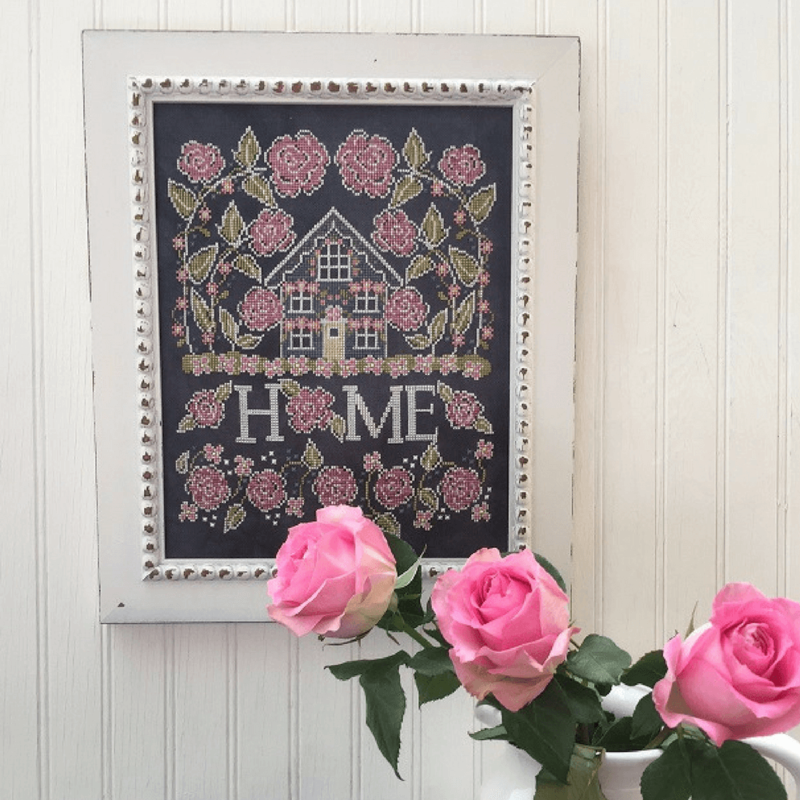 Many home decor stores have frames, stands & plaques that make a perfect display piece. 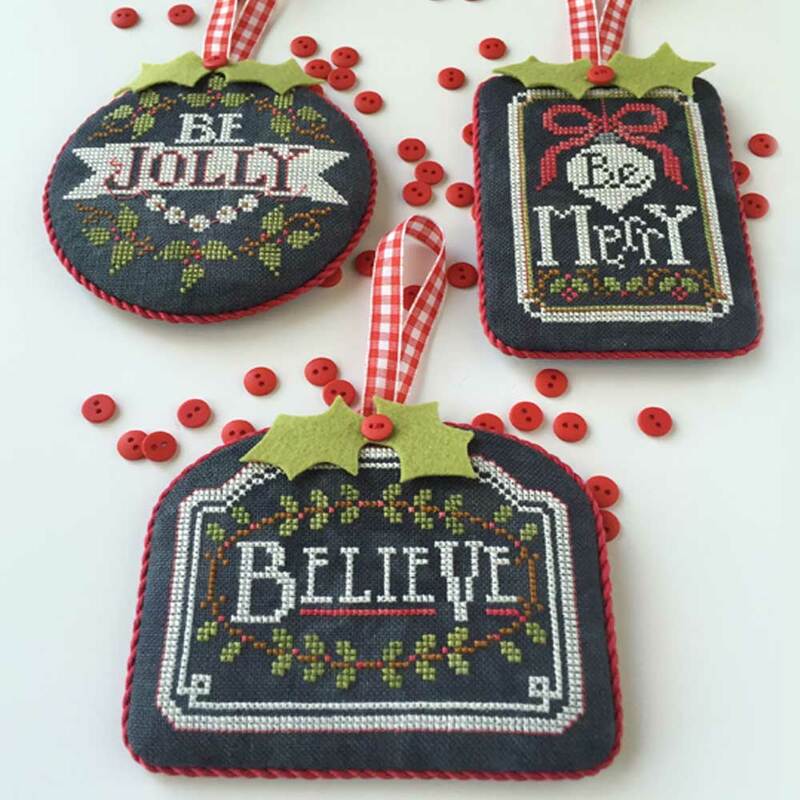 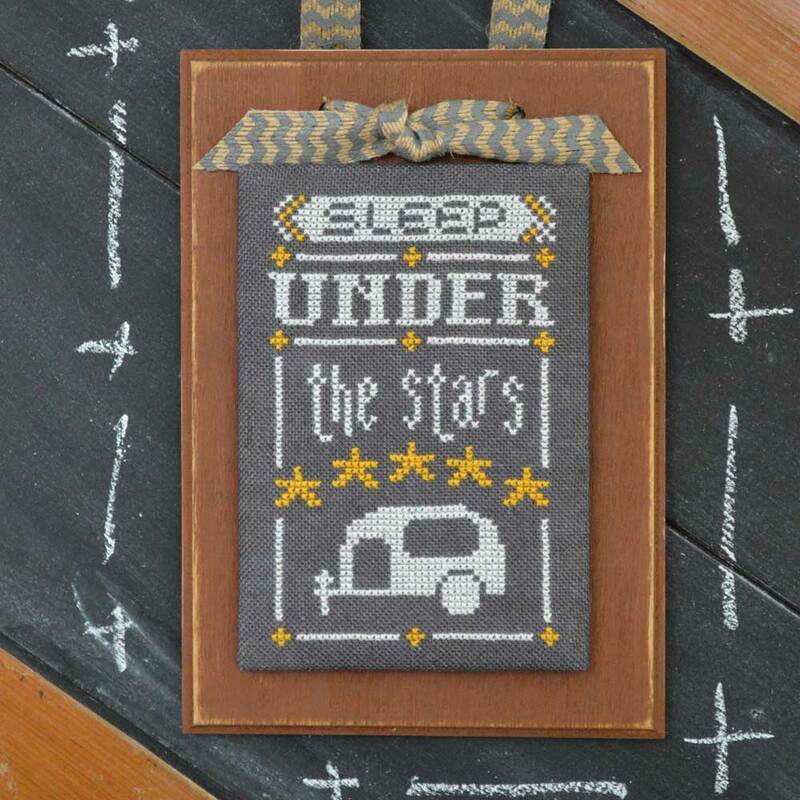 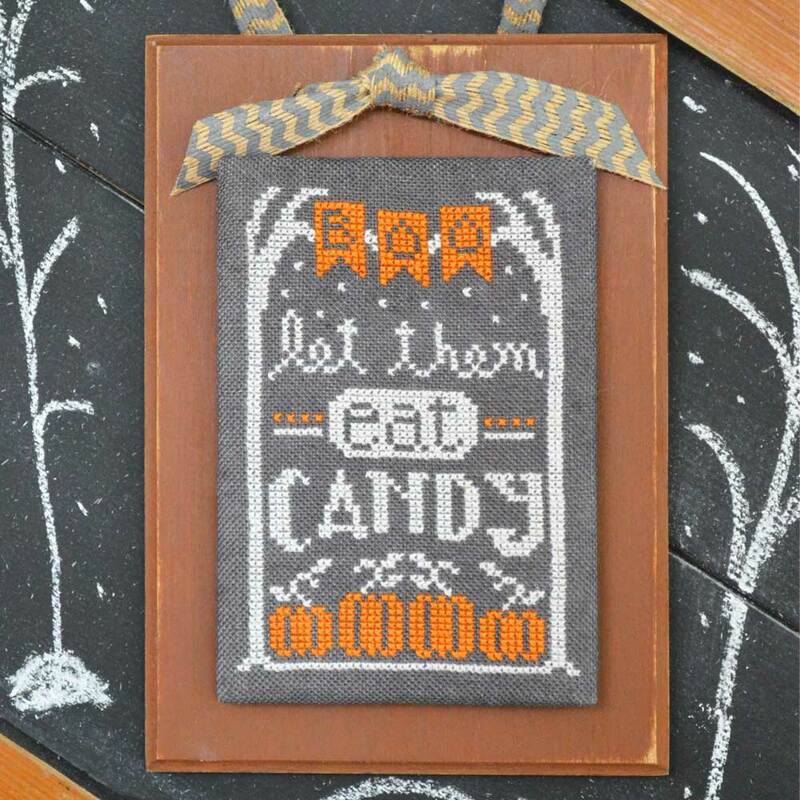 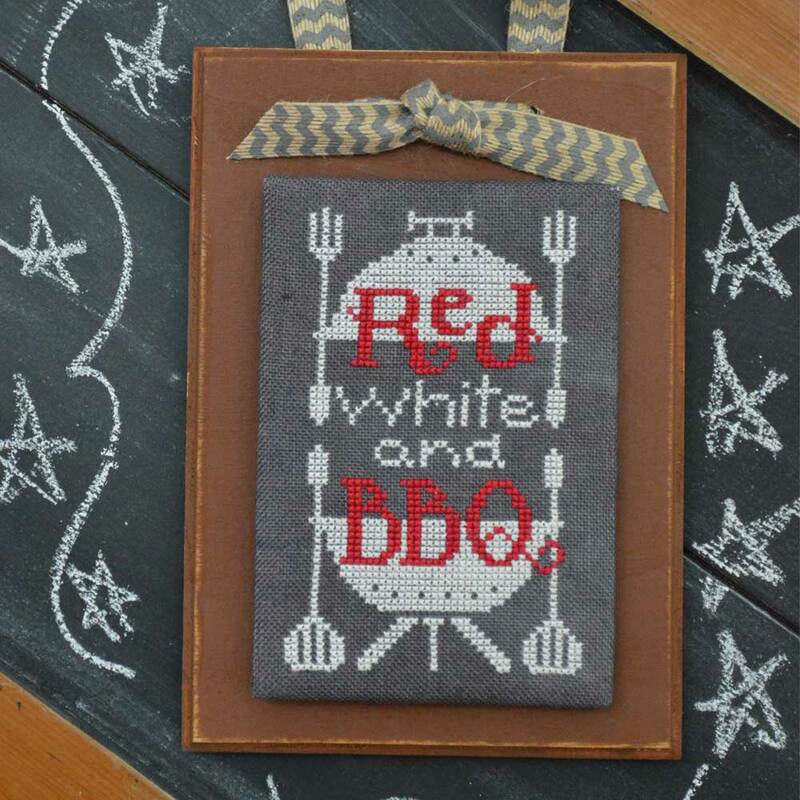 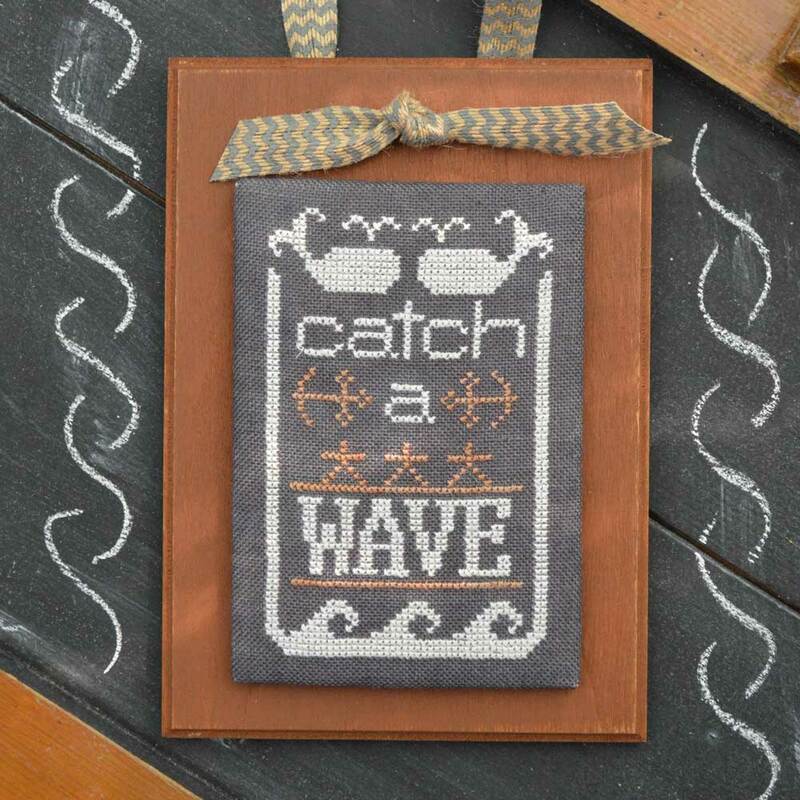 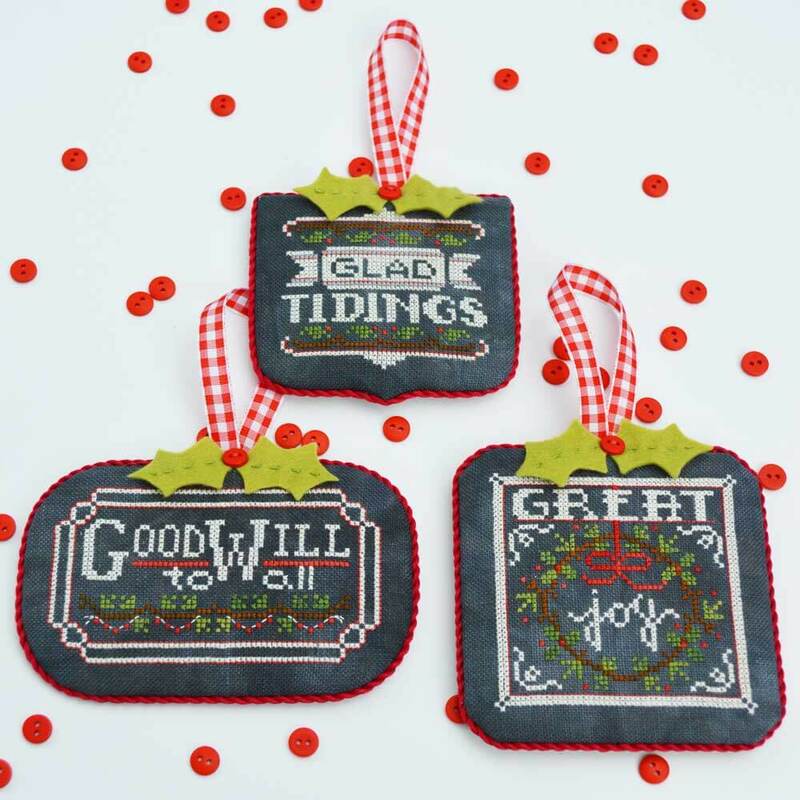 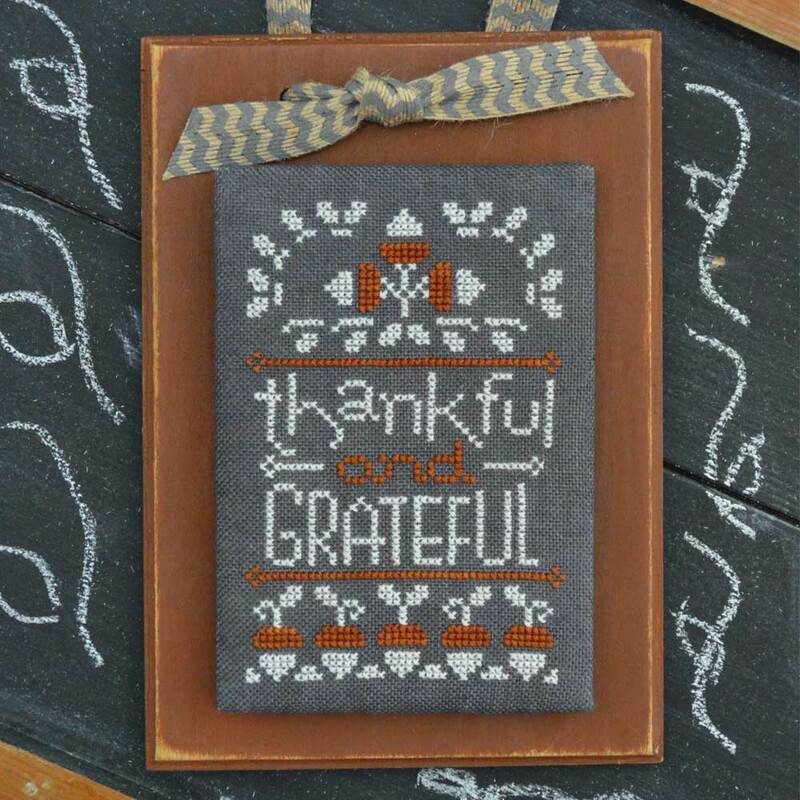 Be sure to check out the tutorial on how to finish on a chalkboard style hanger.